Have you ever told someone that you’re visiting the dentist for a “teeth-cleaning” appointment? That’s often how people describe their twice-a-year oral hygiene visit, but really, those visits are about much more than just cleaning. 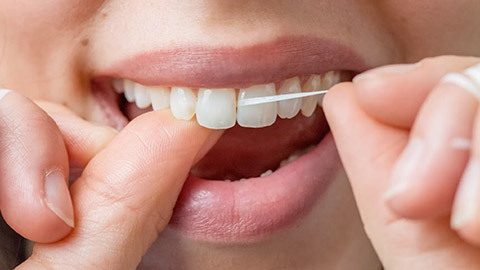 At Kipling Queensway Mall Dental, we use the time with you to check your teeth and gums for any signs of a problem, so we’re able to take action during the early stages. We take the opportunity to provide oral cancer screeing using the most current screening tests. Of course, we do also provide your teeth with a thorough cleaning. One of our highly skilled and gentle dental hygienists will clean your teeth, removing any tartar build-up. They will also polish the surface of your teeth to remove minor stains, and may offer you a fluoride treatment. This cleaning appointment helps to keep your teeth healthy until the next visit three to six months down the road. To book your next oral hygiene visit, call Kipling Queensway Mall Dental today.